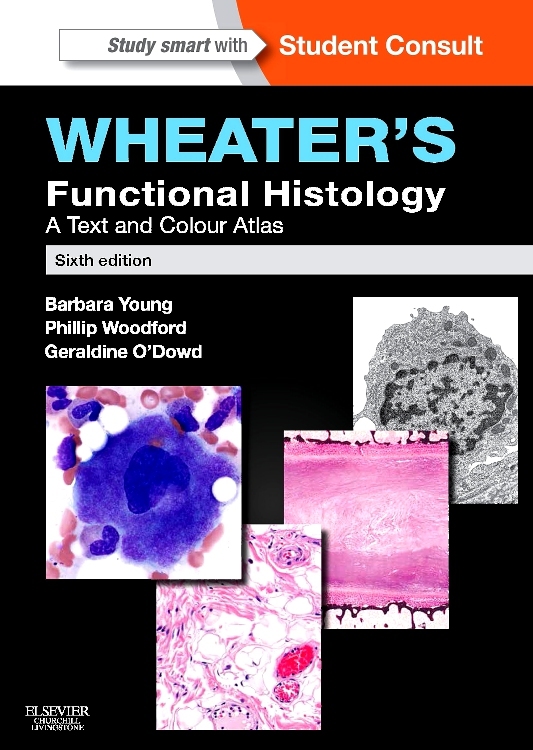 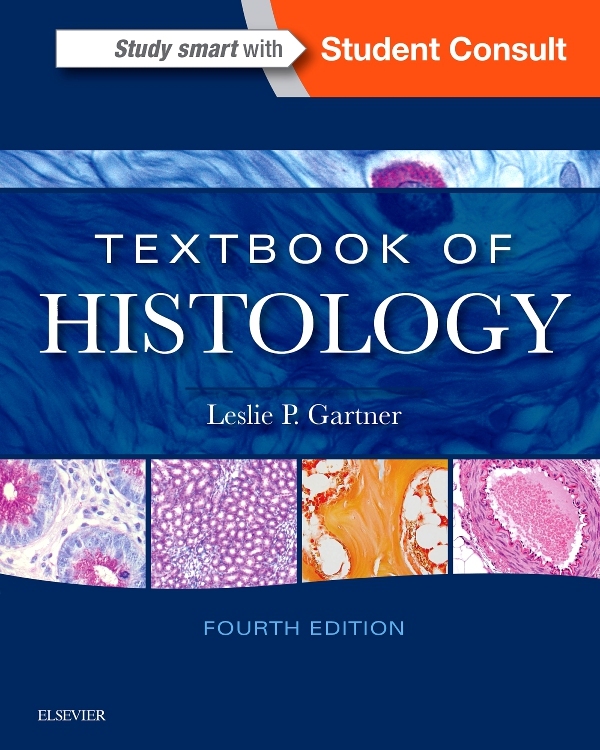 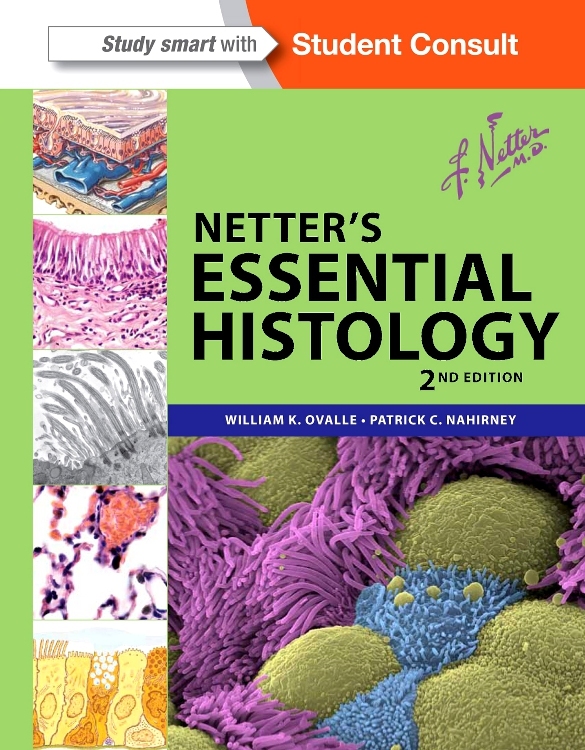 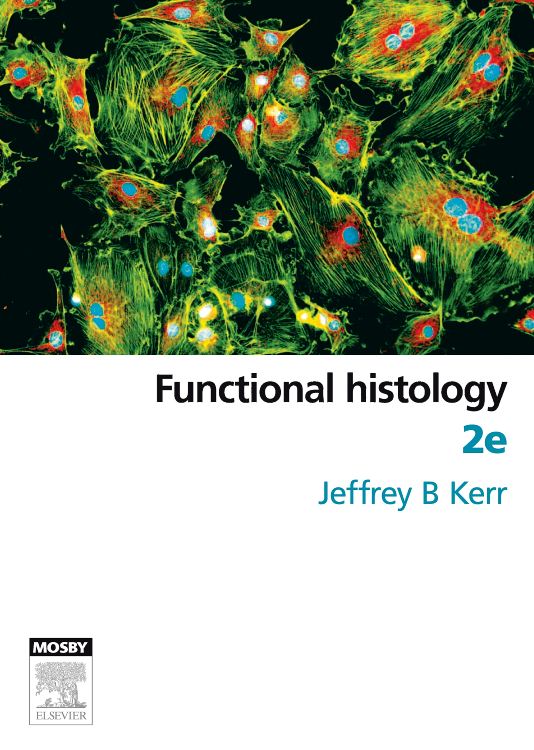 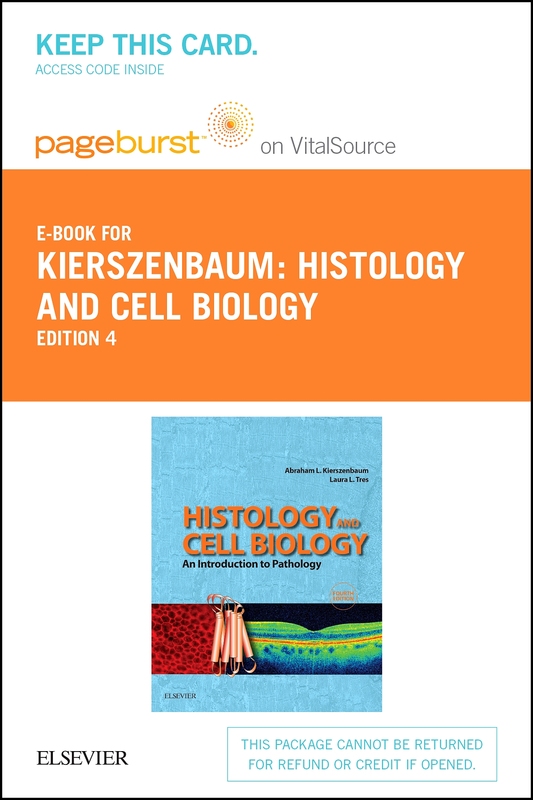 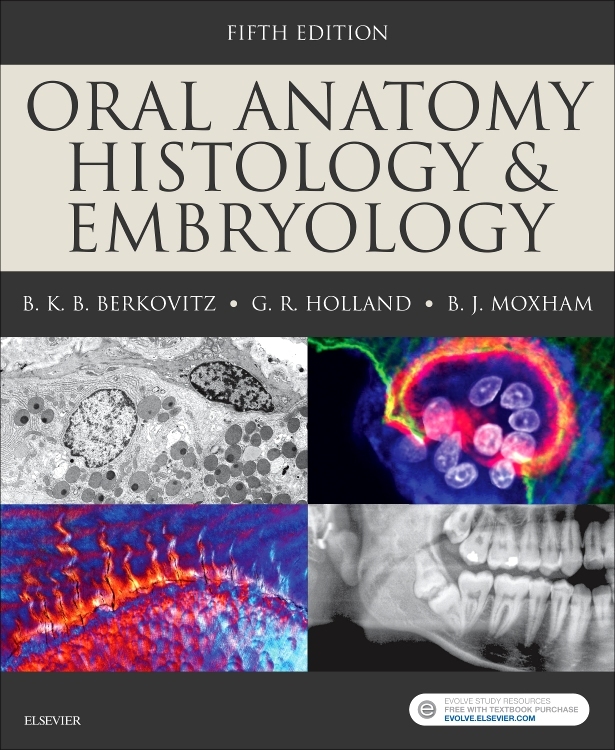 Netter’s Essential Histology integrates gross anatomy and embryology with classic histology slides and cutting-edge scanning electron microscopy to give you a rich visual understanding of this complex subject. 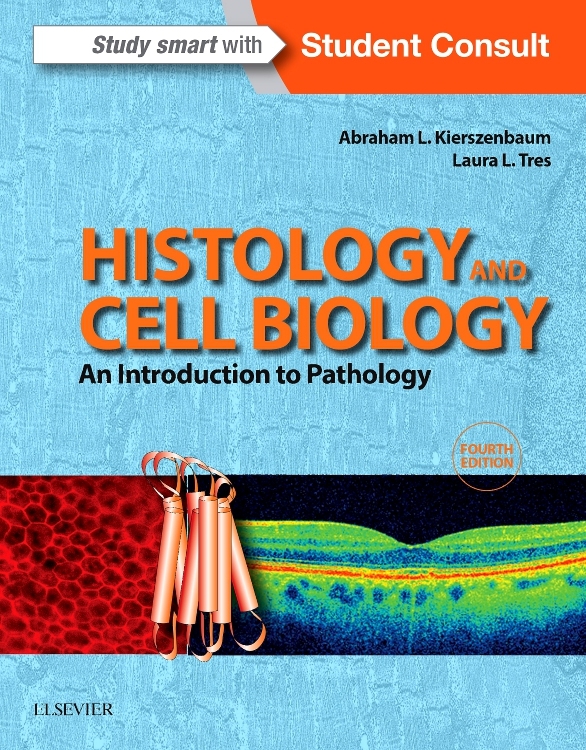 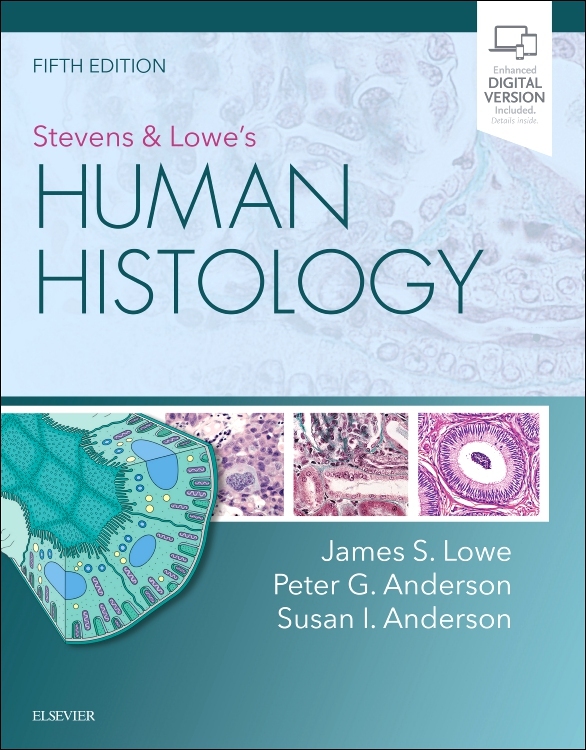 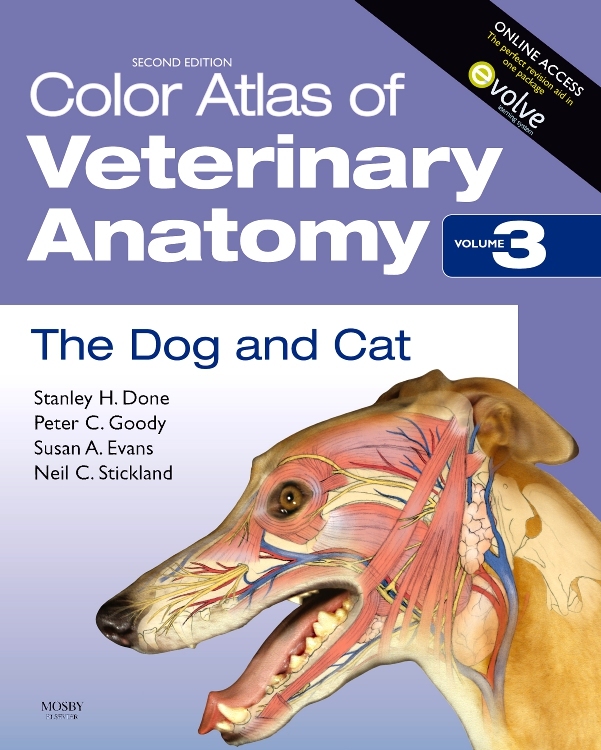 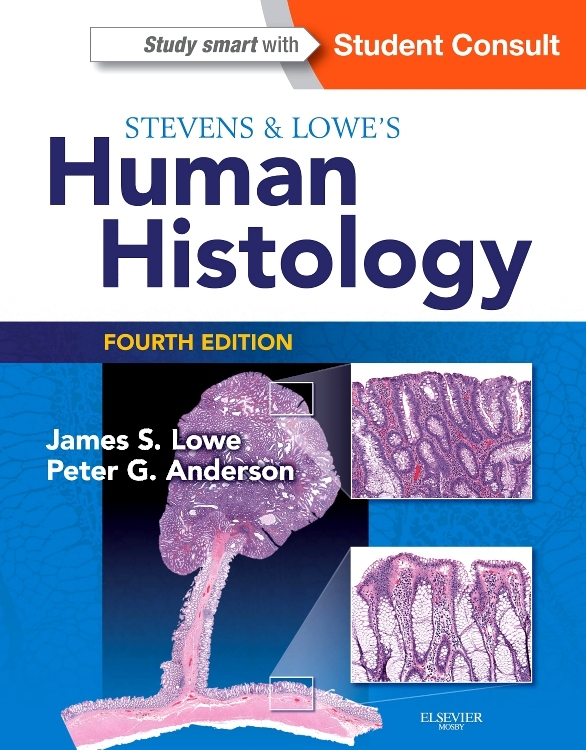 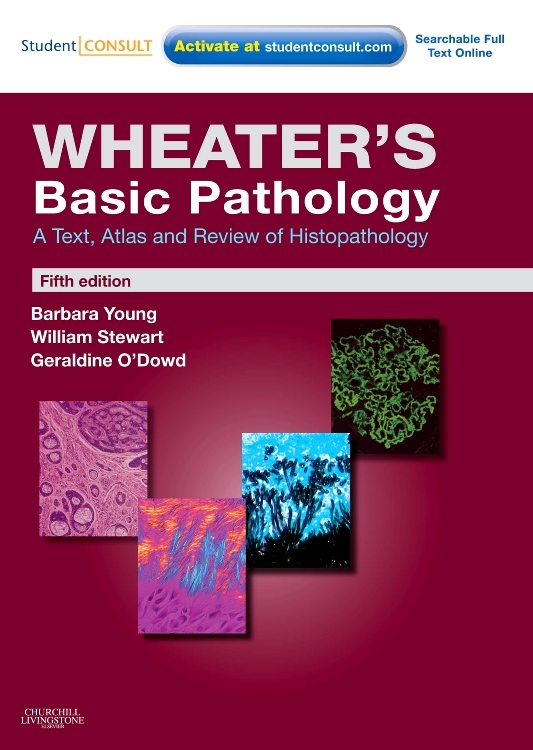 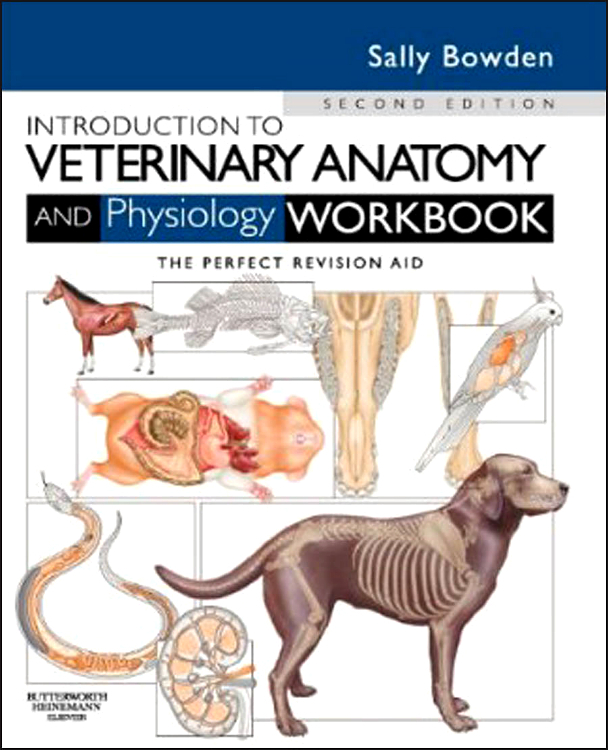 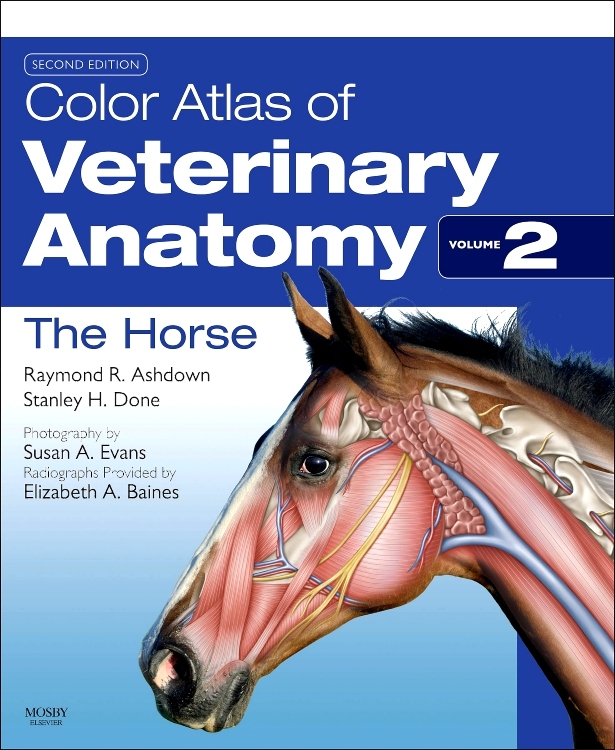 This histology textbook-atlas has a strong anatomy foundation and utilizes a variety of visual elements - including Netter illustrations and light and electron micrographs - to teach you the most indispensable histologic concepts and their clinical relevance. 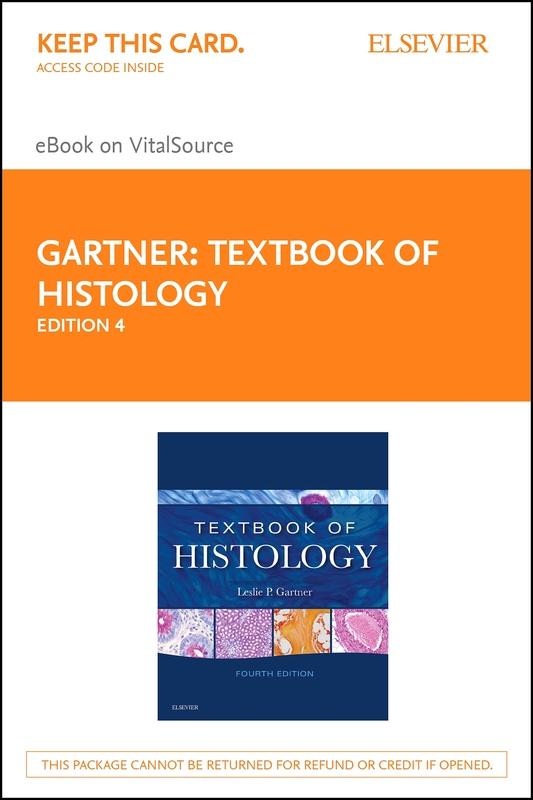 Excellent as both a reference and a review, Netter’s Essential Histology will serve you well at any stage of your healthcare career. 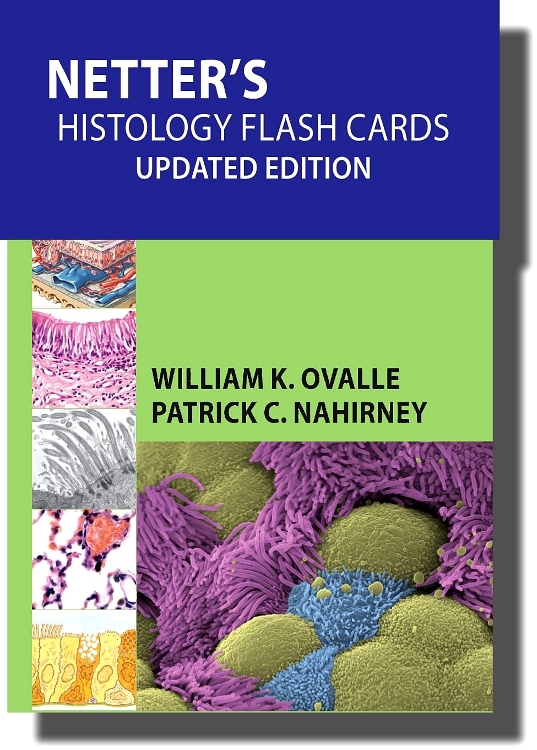 Take your learning one step further with the purchase of Netter's Histology Flash Cards (sold separately), designed to reinforce your understanding of how the human body works in health as well as illness and injury.